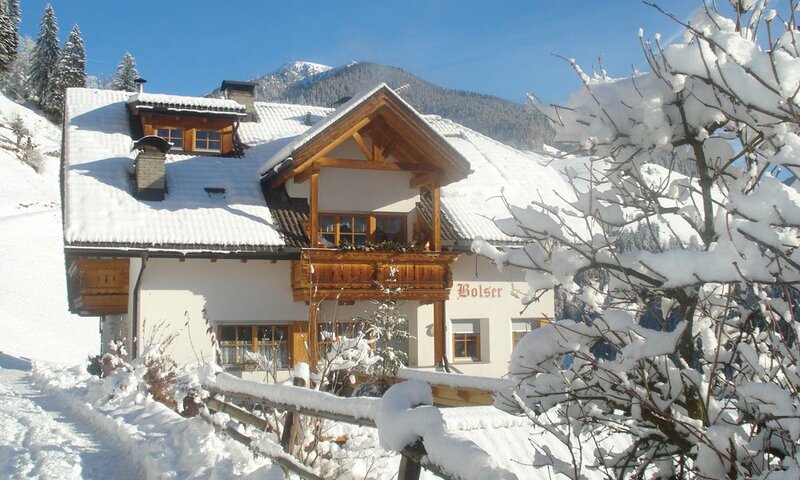 If the landscape is covered in winter with a white snow layer, then a delicate and romantic atmosphere rules also on the Bolser Hof. 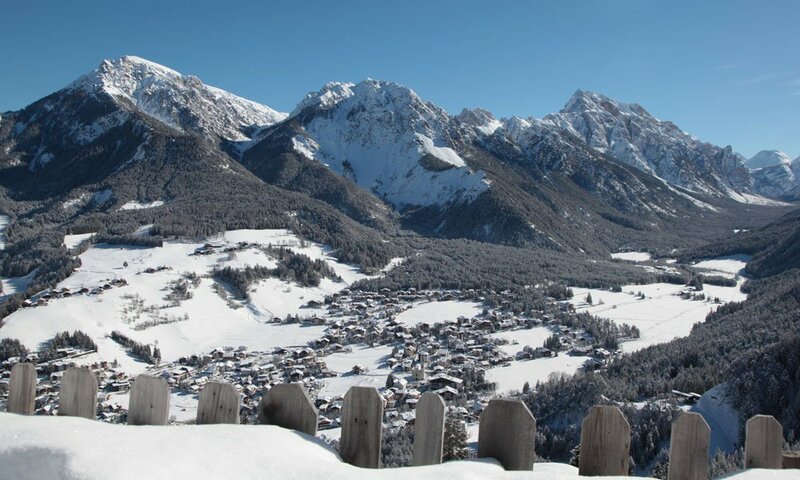 Enjoy a warm drink, spend a game evening with the family, or end the day after a few exciting hours at the Kronplatz ski area in your modern holiday apartments. 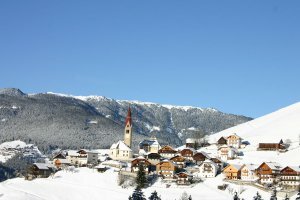 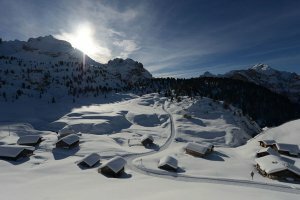 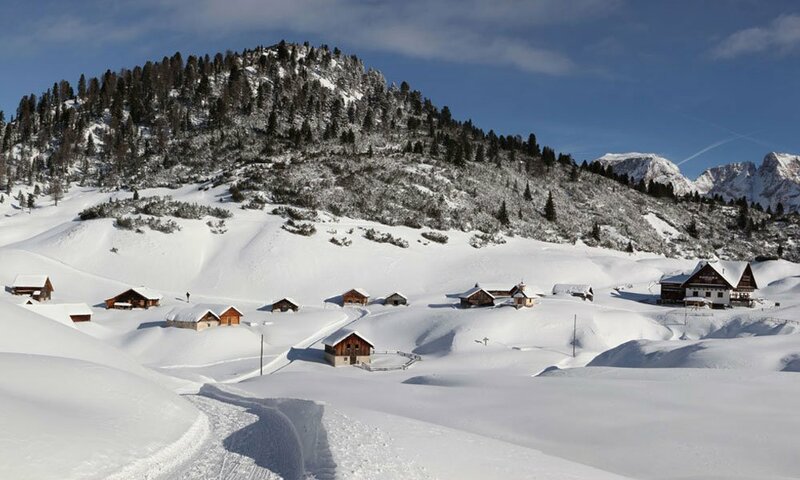 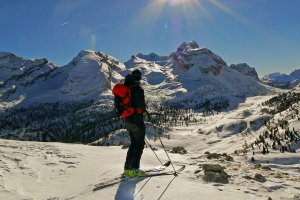 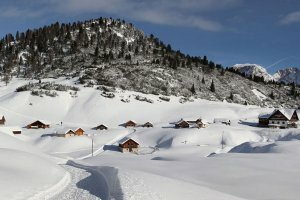 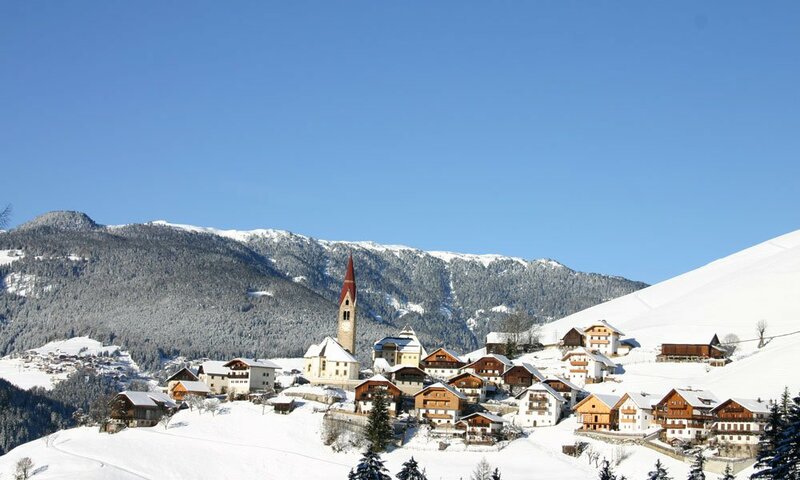 The Rautal, which is particularly suitable for cross-country skiing, is just 5 km from the farm, as well as the Kronplatz ski area. 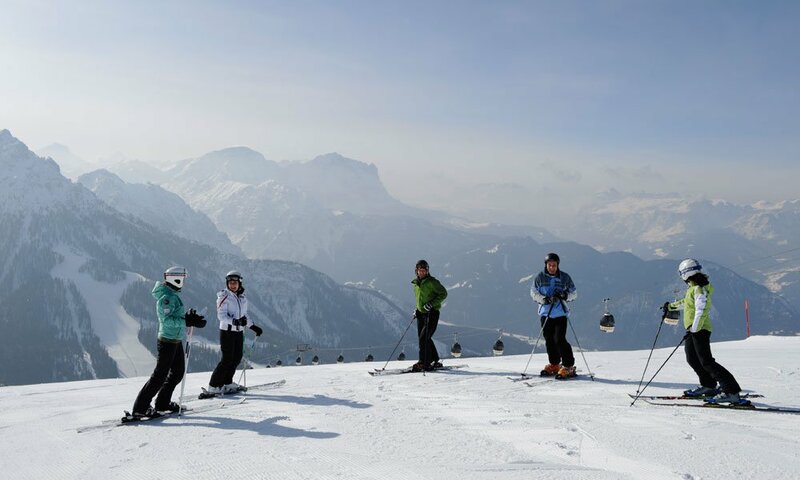 The modern furnished accommodations leave nothing to be desired and ensure a relaxing holiday. 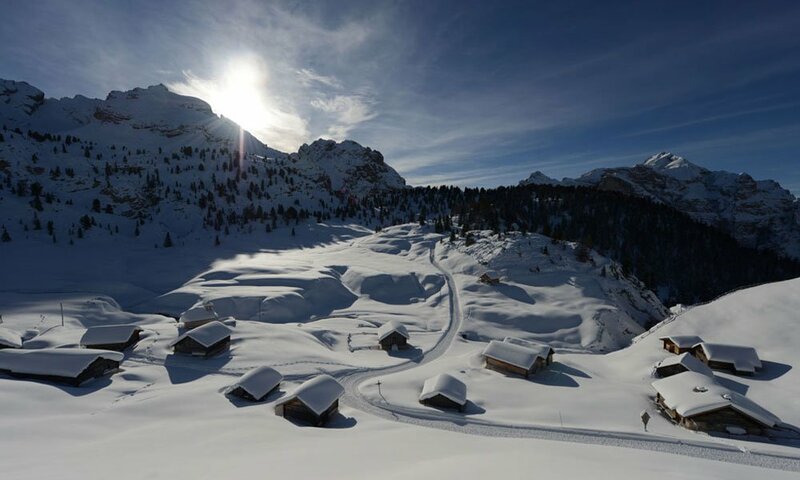 While your children can participate during the day at the farm, you can relax with a good book from the local library on the cozy sleeping couch or explore the farm and the region. 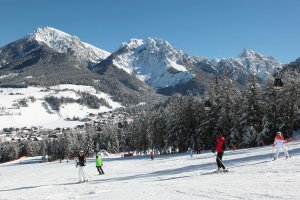 In winter, the holiday apartments are the starting point for winter sport fans to the famous ski area at Kronplatz, where more than 90 kilometers of slopes await you. 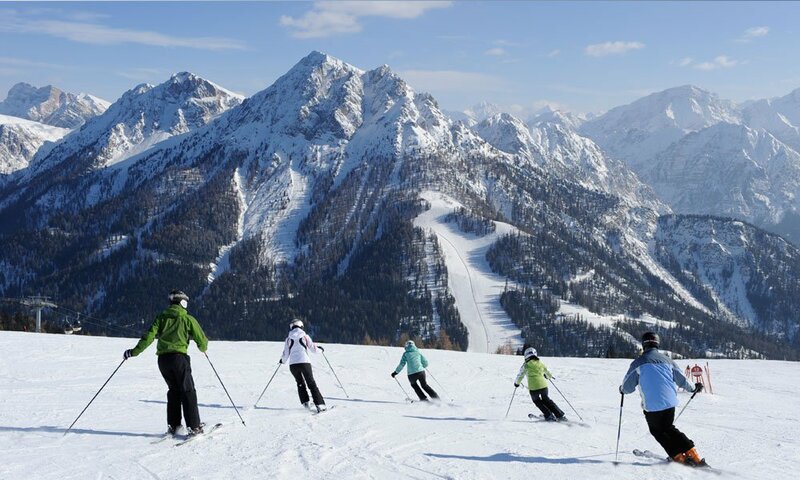 These are divided into different levels of difficulty, so that both beginners and professionals get their money’s worth. 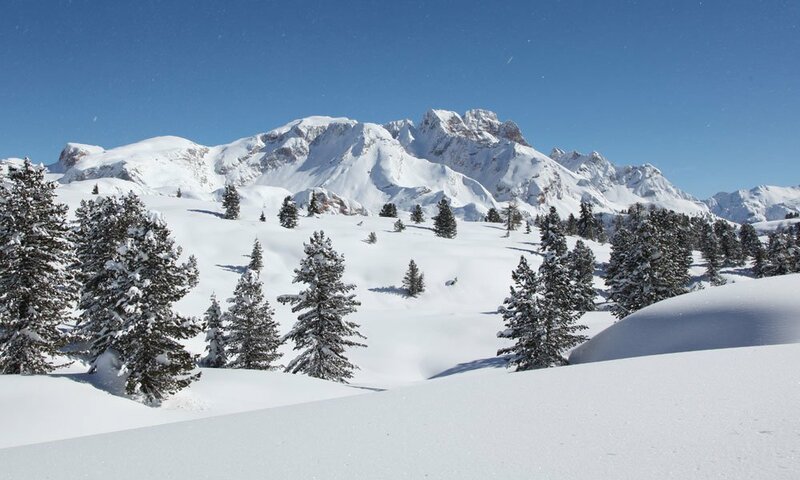 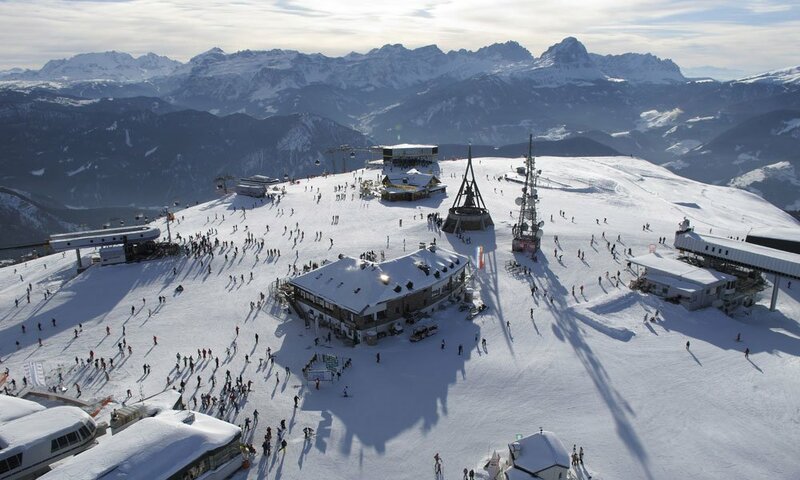 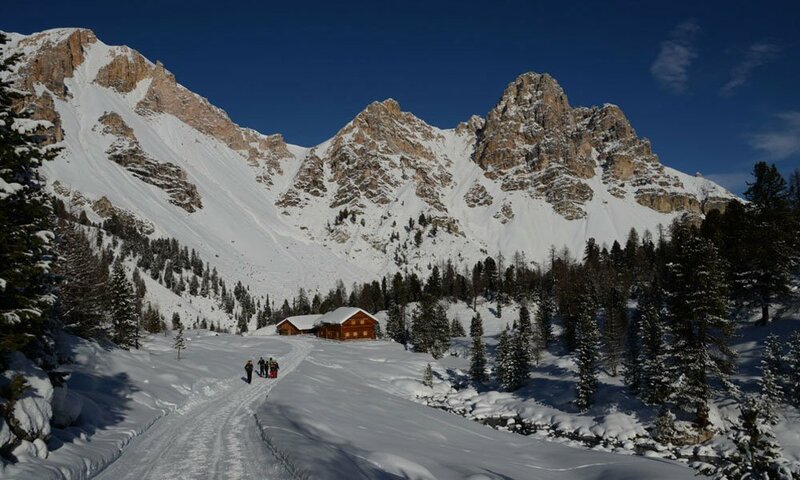 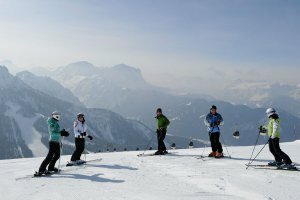 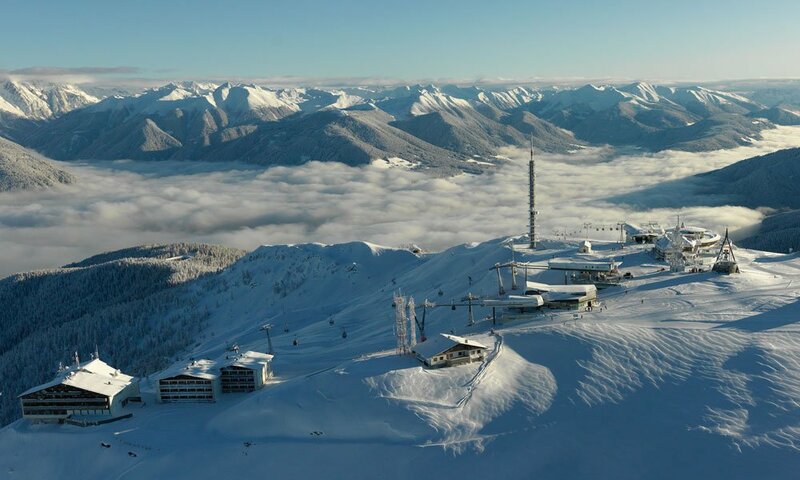 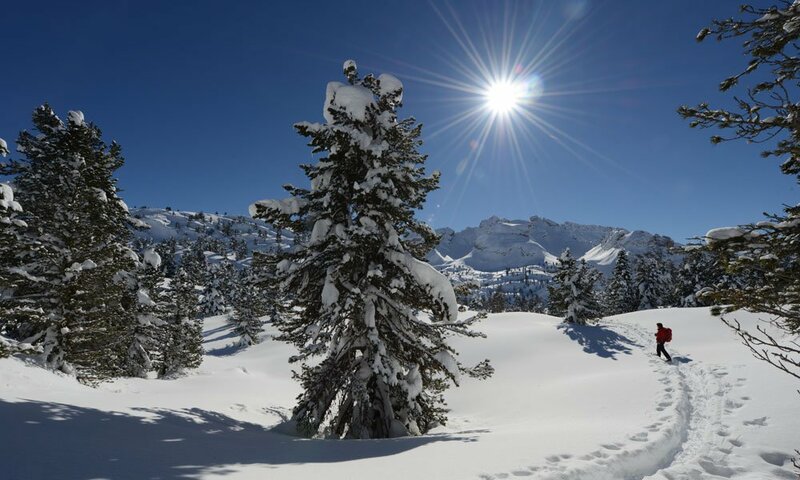 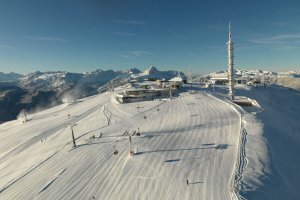 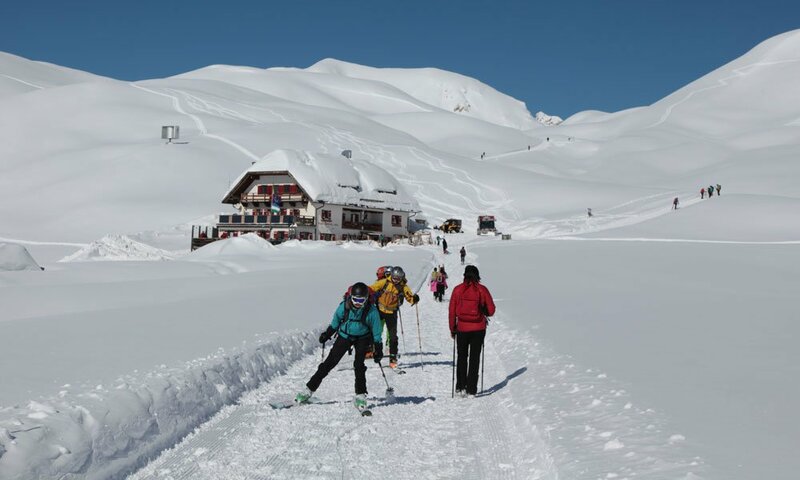 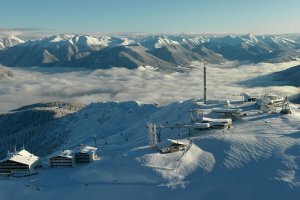 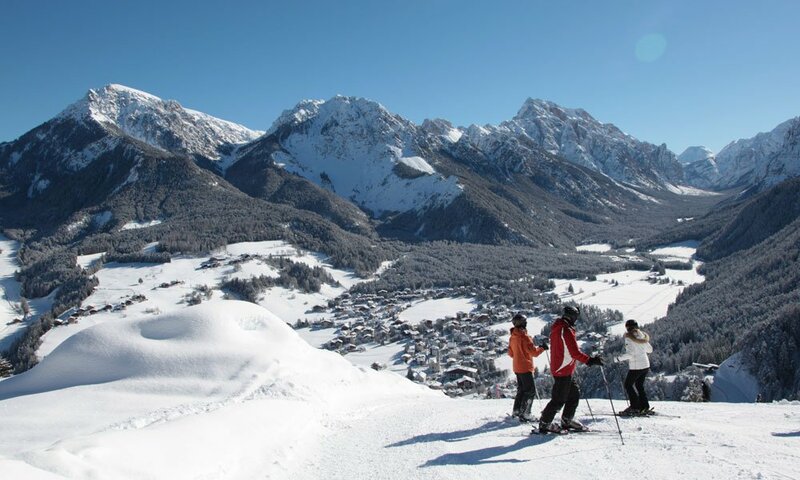 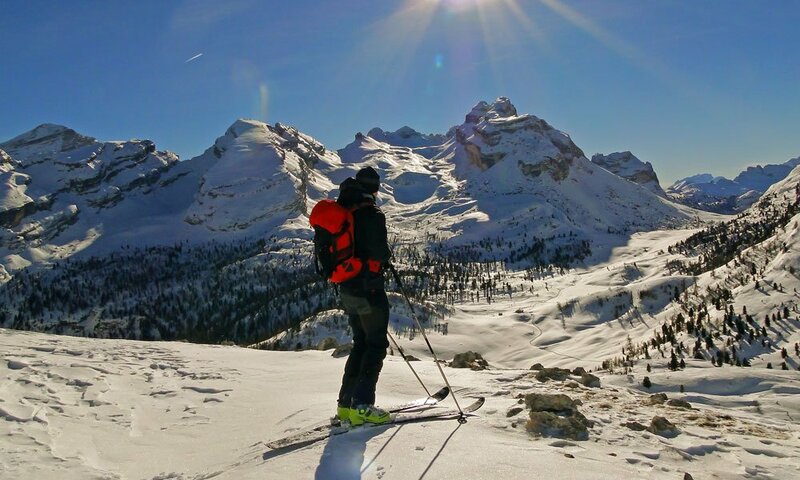 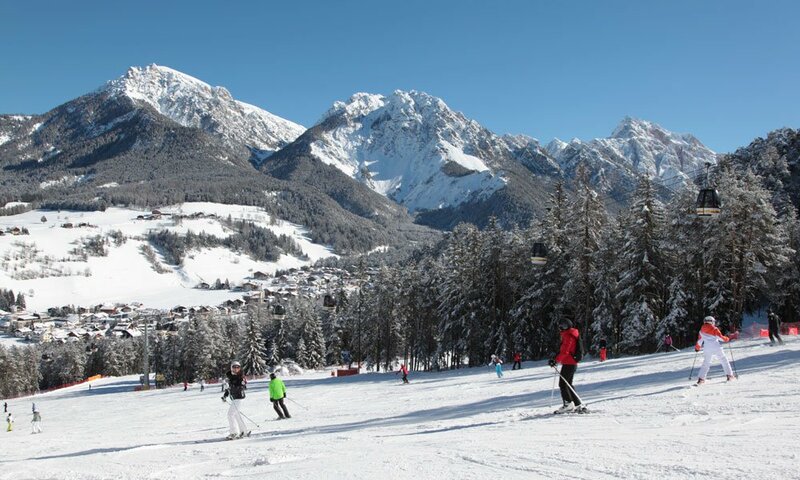 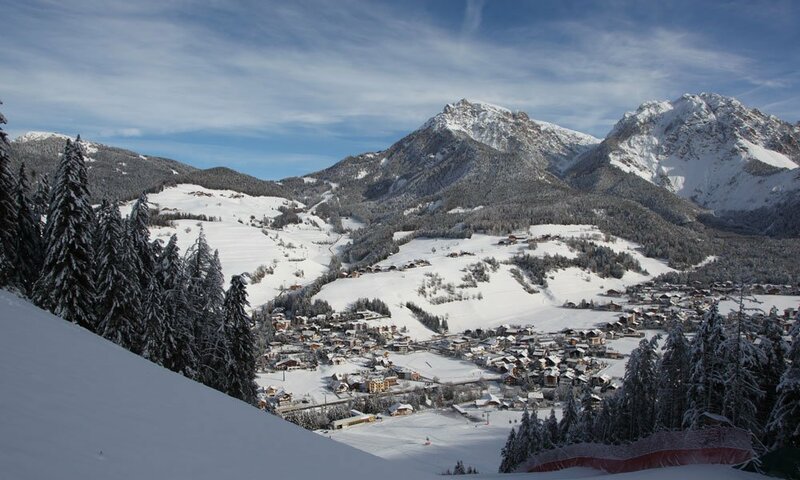 Whether skiing, tobogganing, cross-country skiing or a snowshoe hiking through the winter landscape – a holiday at the Kronplatz is something for everyone! 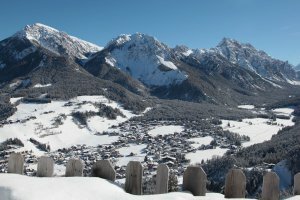 The house mountain of St. Vigil is the Piz da Peres, which rises above the Enneberg valley at an altitude of 2,275 meters. 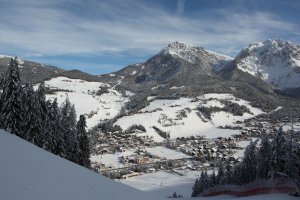 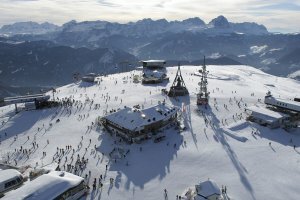 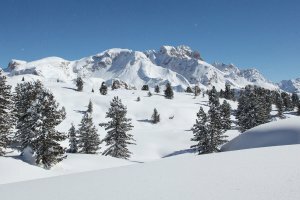 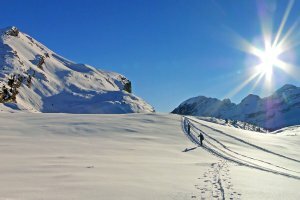 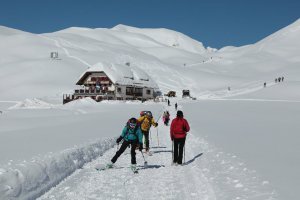 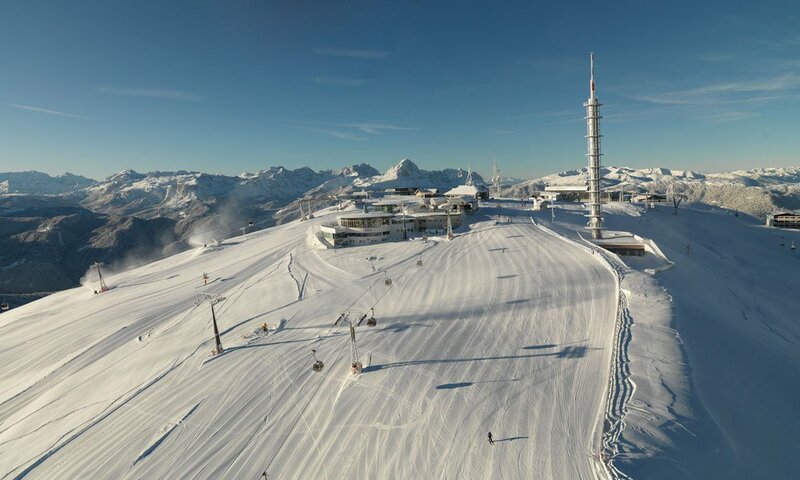 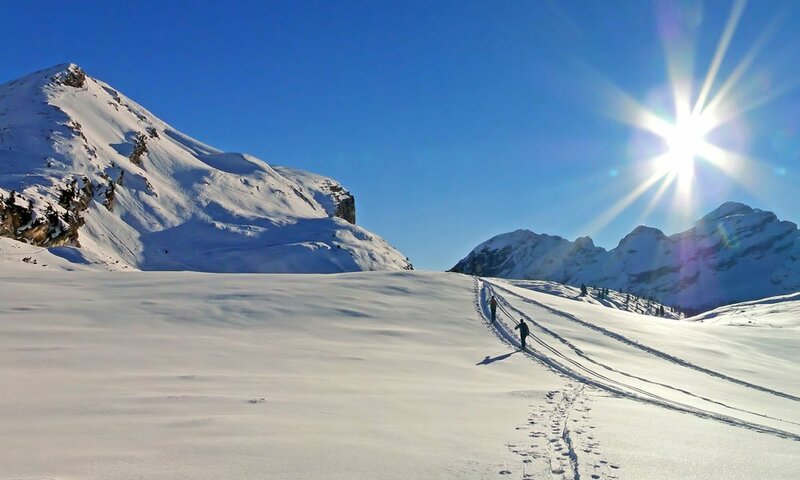 While the Kronplatz has become the favorite place for skiers, the Rautal is particularly suitable for cross-country skiing. 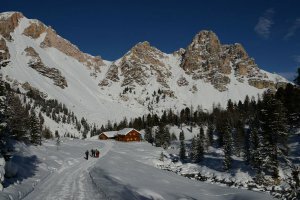 In the nearby nature reserve, on the other hand, there are many beautiful trails for snowshoe hikers.